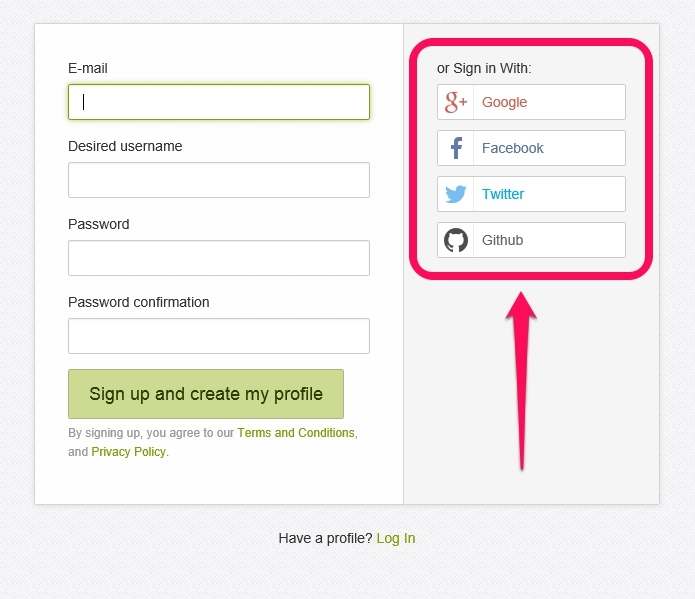 Then fill in your desired account information or sign in using your Facebook, Google, Twitter or Github account. 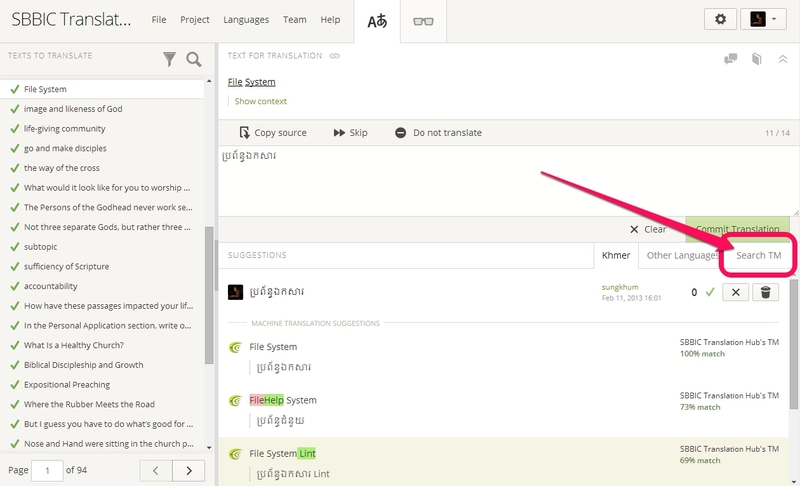 After signing up, return to https://crowdin.net/project/sbbic-translation-hub and click on the Cambodian flag. Search for terms using the search bar on the top left. Edit terms as you desire. If you want to add a new term, click on the book icon (if you don’t see the “Terminology” window).